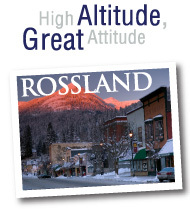 Friendly places and familiar faces, that in essence is what the Trail / Rossland area is all about. People who live to play and love to host in combination with excellent sports facilities, both natural and man-made, create the ideal recipe for a competition or training venue. 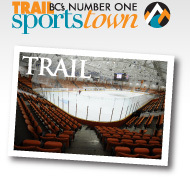 100 plus years of staging big name sporting events, raising champion athletes and living lives based on a recreation-first philosophy, has prepared Rossland and Trail to host your sports events or training sessions today.